It's a beauty thing: What Else Happened In October? 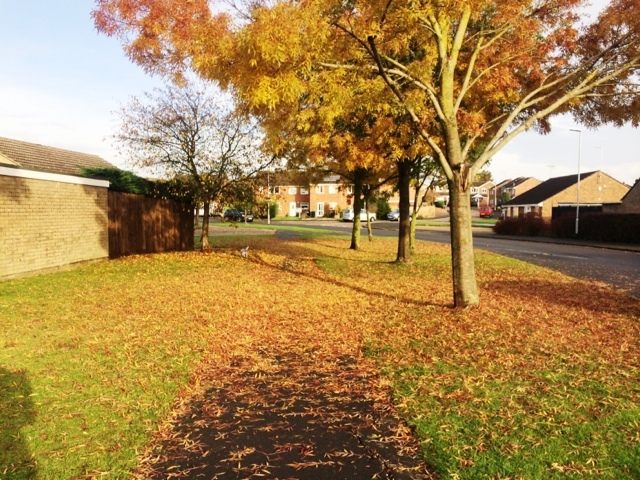 What Else Happened In October? October went super fast, but was a great month. 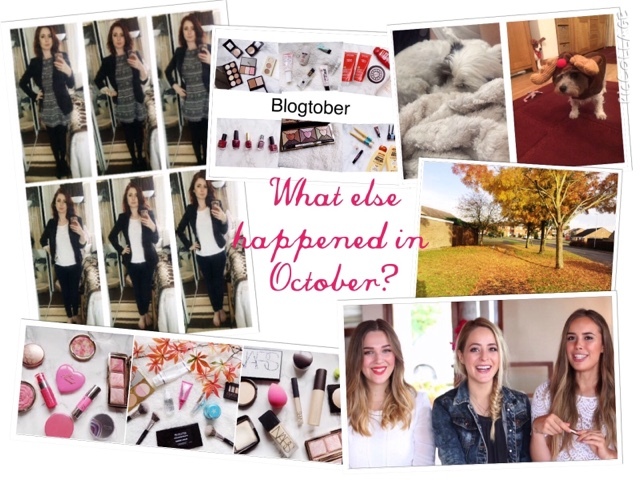 I've really enjoyed doing Blogtober each is why I've decided I will be doing Blogmas too which isn't that far away now. Crazy how fast ts year has gone, but let's get into the other things I did this month. 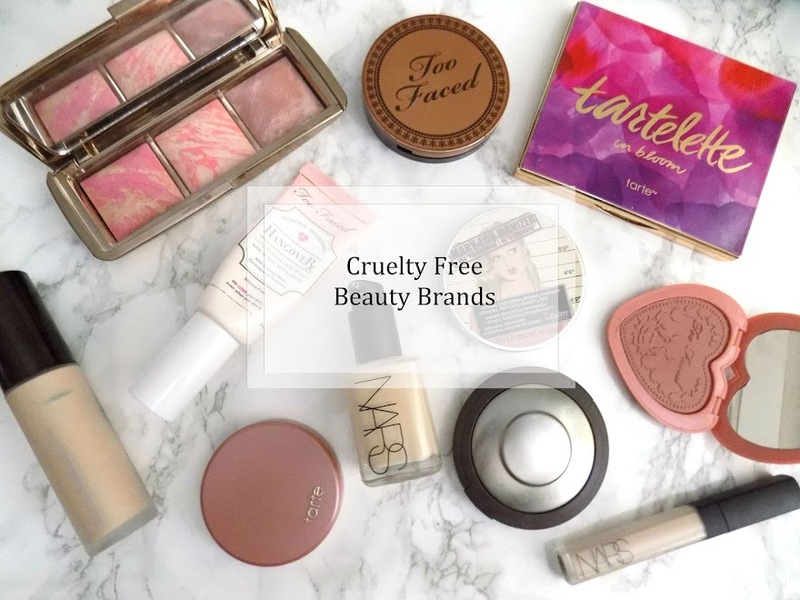 Fleurdeforce, HelloOctober & ICovetThee all in one video showing their Holy Grail Products which you can see here, but they also did What's in our Everyday Makeup Bags which you can click here to see, and then their Autumn Beauty Favourites is here. Three great videos, great bloggers and YouTubers all in the same place. Towards the end of the month they uploaded another video on Hello October's channel which was a Get UnReady With Us which I also really enjoyed and thought was a brilliant video. Love their blogs too. 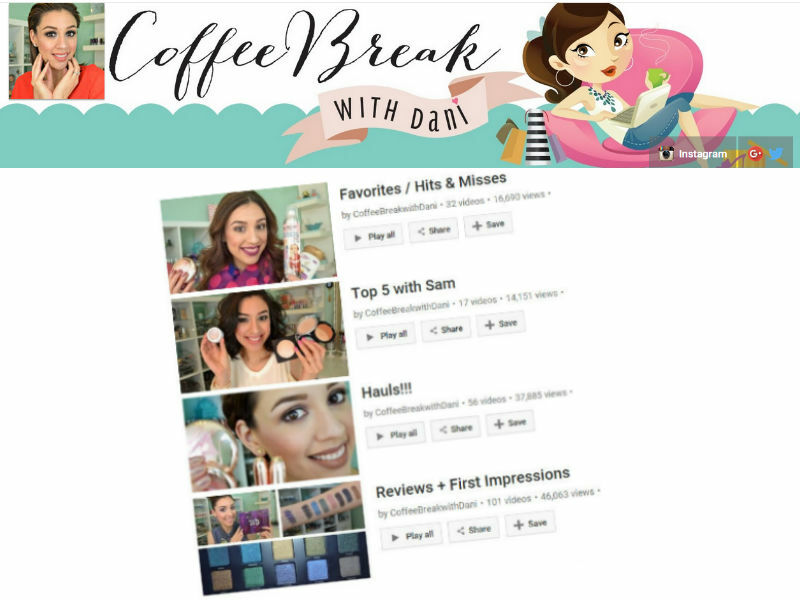 Coffee Break with Dani has been a firm favourite the last month or so as I just find her positive energy so contagious and she always cheers me up when I watch her. Plus she has some incredible makeup tutorials, reviews, swatches and her Top 5 series she does with her friend is great too. Highly recommend checking her out. 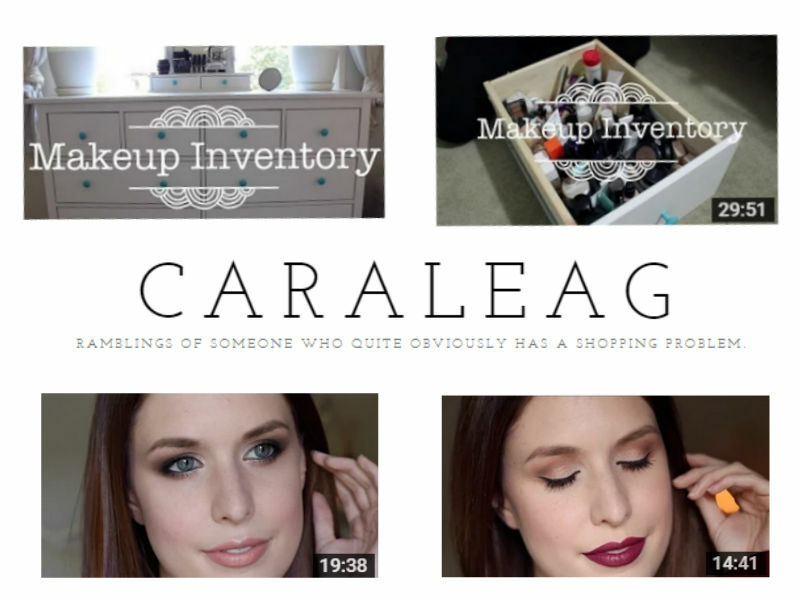 Cara Lea G Declutter Series is incredible, 25-45 minutes each of de cluttering, switching and sharing reviews, love this and definitely think you should go watch her videos. 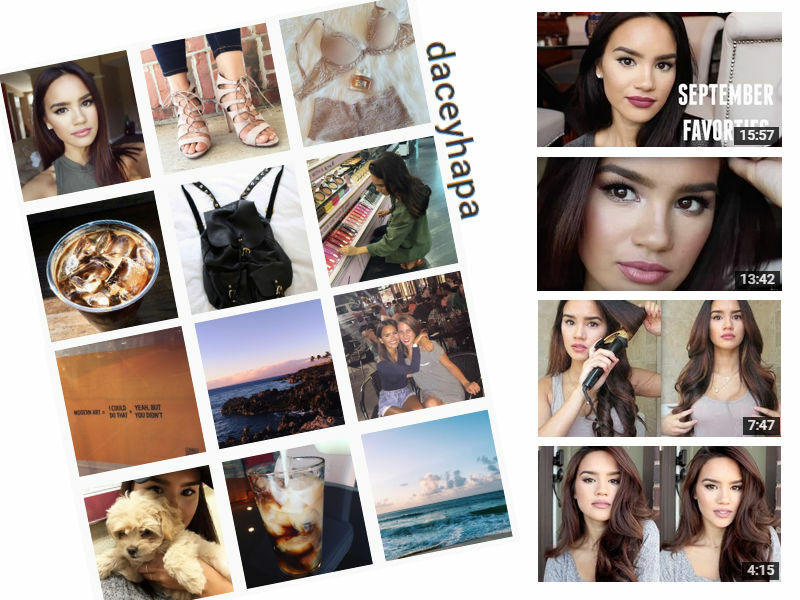 Daceyhapa, beautiful hair, lovely makeup looks and great beauty knowledge - Need I say more? 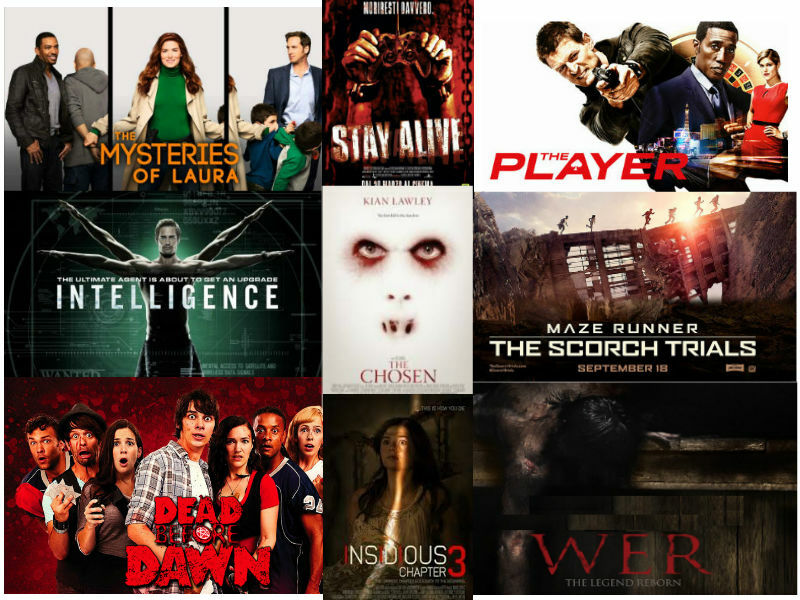 - Maze Runner 2 - EPIC! - Intelligence - really loved this, so sad season two was cancelled, just when it was getting extra good. - The Mysteries of Laura - a really good, comedic show - amazing cast. Told you. I watch far too much. I blame my boyfriend. Look at how adorable these two pups are. Izzie is on the left snuggled up in a fluffy blanket and Darcy, well, she does not look impressed but how cute does she look? 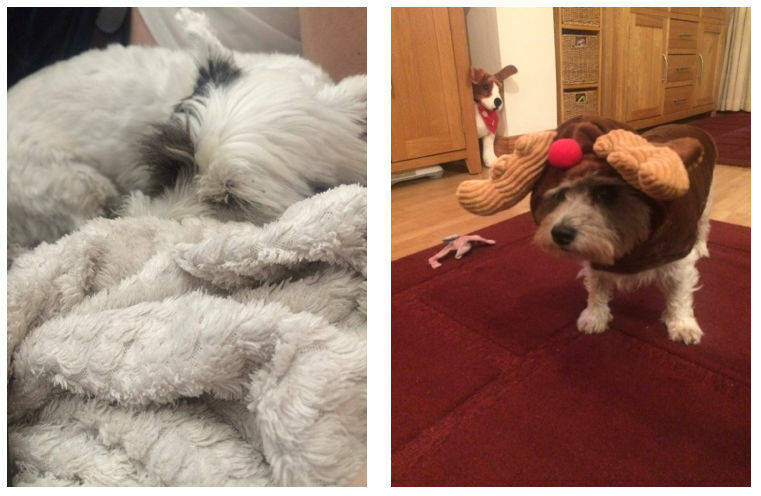 I saw this reindeer outfit in Morrisons and I just could not leave it behind. She is going to rock this at Christmas. Oops, I said the C word, sorry. 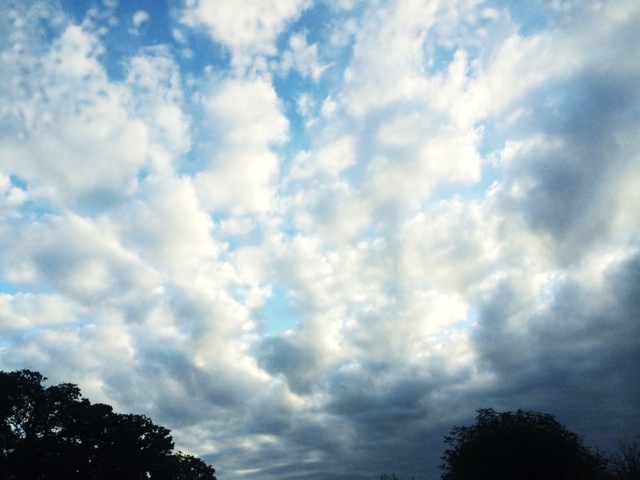 And well, I included this one because I just like how the clouds look and the beautiful blue sky. 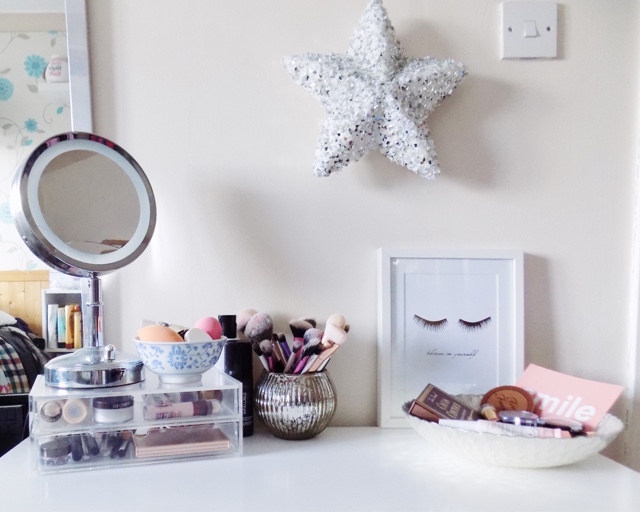 I also loved the Home Decor post that went up, I really enjoyed taking the photos and it was something different which I really ended up liking. 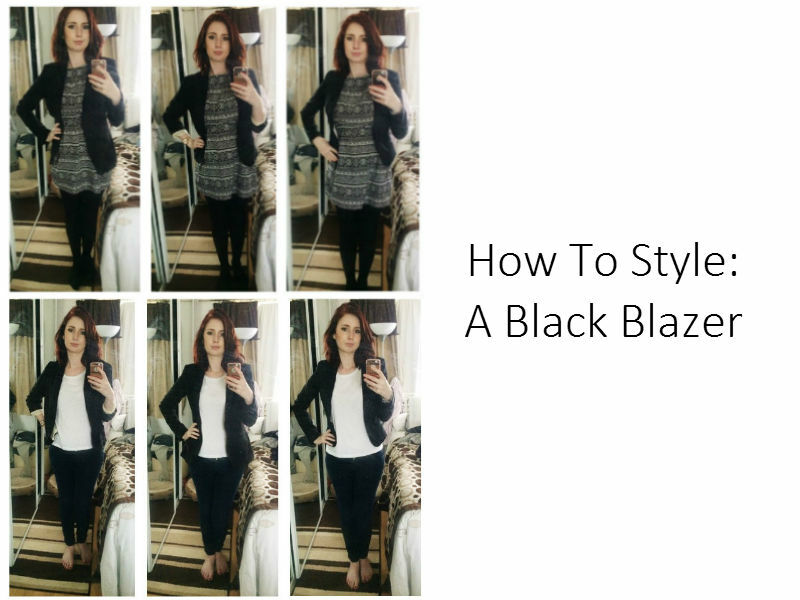 I uploaded a new style post this month too and I really enjoyed shooting it and writing up the post so I hope you guys enjoyed that one too. So I was nominated (again) to be the pumpkin carver for our work competition and so I went for something completely different. Not scary or Halloween related but I loved the reference photo I found. 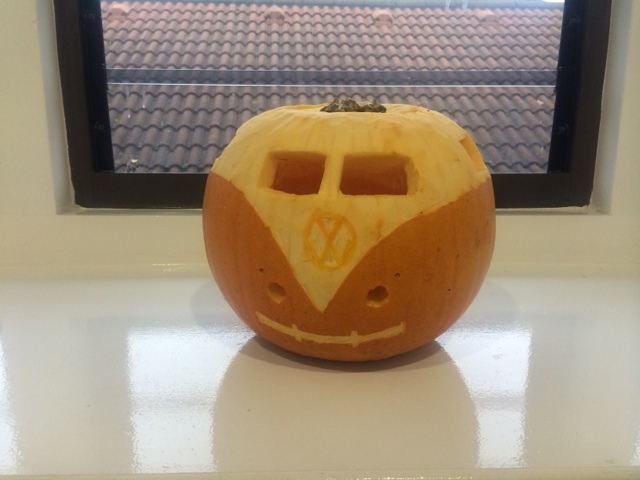 So yes, it's a VW Campervan, I kind of messed the badge on the front but other than that this was a lot of fun to do and I think I am not the pumpkin carving master at work as I always do something different and everyone loves them. So although this wasn't my best, I had loads of fun doing it - although the smell or look of pumpkin makes me want to throw up now. 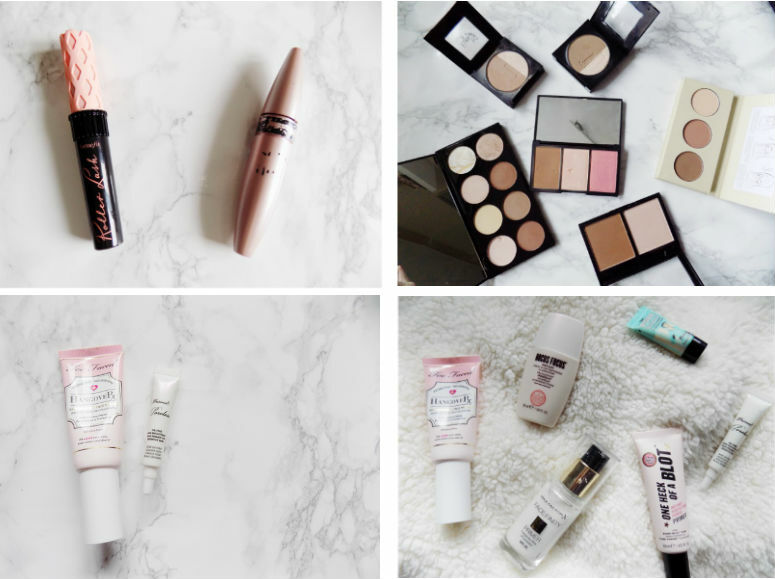 I've also had some great opportunities this month when it comes to my blog so I am really exciting for some new things to be going on in the coming months. Alright I think that's it. October is done-zo, I am really looking forward to Christmas (I know but it's November so the C word is acceptable now.